Homemade guac has the potential to be a bigger disappointment than the day after Christmas. My very first Guest Post is here to enable all of your I-wish-I-could-take-a-bath-in-this-delicious-guacamole fantasies (ooops, TMI?). Conveniently, “Awesomesauce” also describes how I feel about Urban Paleo Chef’s blog. You gotta check it out. He’s a classy cook, which must feel refreshing to y’all after reading my recipes … which are more like the aftermath of the Wicked Witch’s tornado. And yes, there’s a good chance I’ve already hit the (awesome)sauce this morning. With my eggs. Awesomesauce. It just works on so many (awesome) levels. Did you ever hear one of those “Hipsters” talking about something called “Awesomesauce”? Yeah, me too. And I, just like you, would shake my head in bewildered wonder. I actually looked it up once (http://www.urbandictionary.com/define.php?term=Awesomesauce), it reads as absurd in the Urban Dictionary as it sounded when I first heard a poorly dressed kid, wearing a thick wool hat indoors use the word. I always used to wonder “why in the world wouldn’t they just use words the same way everyone else does?” Well, you see, there’s actually a reason for that! Unlike every other example, in this one instance, they actually knew something that we didn’t know. And their secret was so worthy of keeping, they made up a bunch of hipster-sounding tomfoolery for the Urban Dictionary to keep us guessing. You see, Awesomesauce, as it turns out, is a real thing. And I’ve got the recipe for you right here (in case you’re an optimist, and believe that there will be a better version some day, you could call this Bacon-Awesomesauce). If you try this recipe, you will, from now on, know what they are talking about when they say “Awesomesauce”! I have an important warning first though: This recipe should be attempted only with the most premium bacon you can get. This is one of my most important tenets in general – but it goes double for this recipe. If you use cheap bacon, you run the risk of not actually succeeding in creating “Awesomesauce” – and then you will still not know what they’re talking about… And we don’t want that! For a couple of examples of top-quality Bacon, take a quick look at the links at the bottom. First, cook the bacon. Unlike my usual preference for slightly chewy bacon, this recipe actually calls for the bacon to be well done. And crumbled. Be careful, though. It’s easy to overdo bacon, and you really don’t want your bacon overdone. You are, after all, using the most premium of available Bacon – you wouldn’t want to ruin it! Once the bacon is cooked, set it out on a cutting board and make sure that it’s well crumbled. Like the cooking, make sure not to overdo this. I made a few different batches (Oh, woe is me!) of this to try out different flavor profiles (the toil I go through for you readers…). What I discovered was that, in order for this to embody true “Awesomesauce” you’ll need your crumbled bacon to be slightly on the chunky side. Don’t throw out the bacon grease! 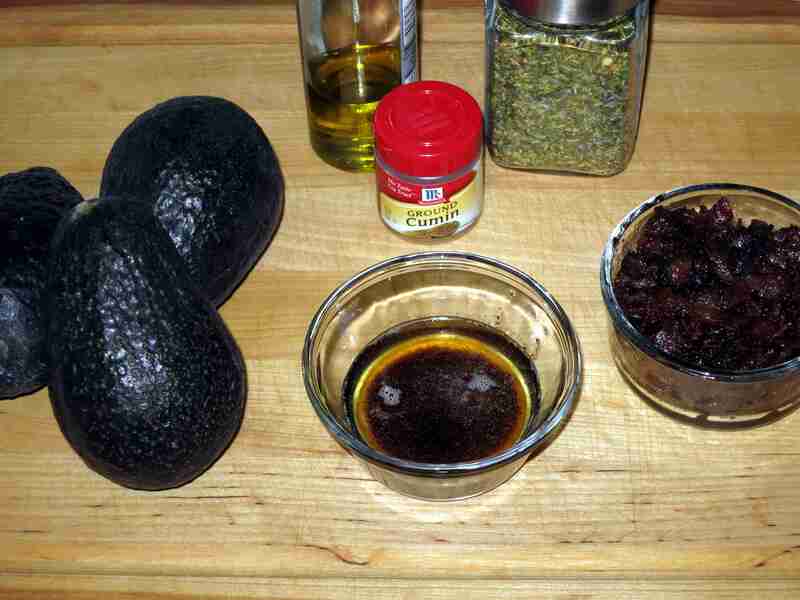 If you’re using small to medium-sized avocados, you may not use all the grease you generate from your bacon. Also, if you elected to use Canadian Bacon or Irish Bacon, you may not have generated enough bacon grease… But if you’re using a premium American style bacon, there will probably be just about the right amount of bacon grease for this recipe! In a large mixing bowl, cut and mash the Avocado. After cutting the avocado, I peel them and then dice and mash them with a spoon. I am of the opinion that if you can dice and mash your avocado with a spoon, then it’s not ripe enough yet. Allow the Bacon to cool while you’re cutting and mashing the Avocado – you want the bacon and avocado at about the same temperature when you mix them, though it’s ok if the bacon is a little warm. 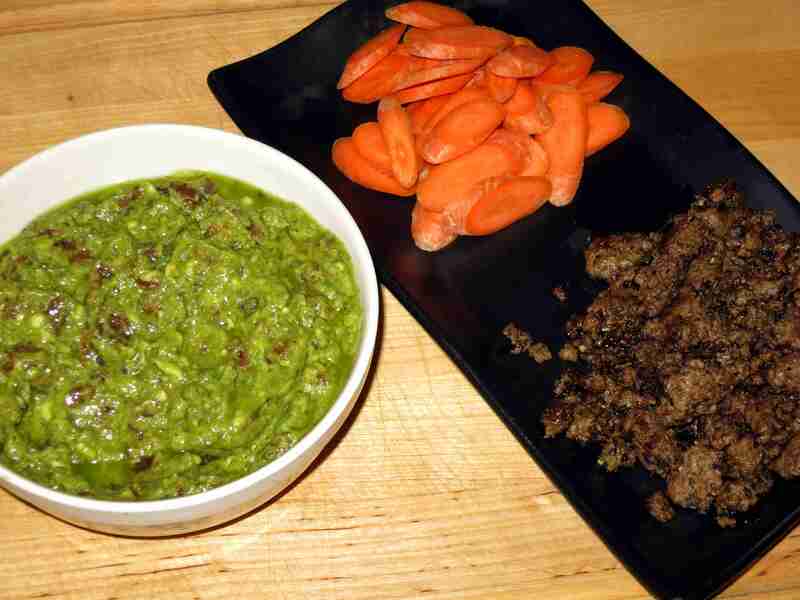 Once the Avocado has been spoon-mashed, add all other ingredients and mix thoroughly. This is the best part! As a chef, it is your right, no, your duty to taste-test the food before it’s served. I mean, your reputation is resting on getting this just right, right? Right! So you’re going to have to be very careful and, uh, taste a lot… Just try not to taste-test so much of this “Awesomesauce” that there’s nothing left… Otherwise there will be none left to share, right? There are several different ways that the “Awesomesauce” can be enjoyed. It would be delicious served as a dipping sauce. You could slice cucumbers and carrots to eat it – the bright fresh flavor of a carrot or cucumber will be PERFECT with the “Awesomesauce”! You could pour it over a steak or some ground beef. Have you ever tried bacon-wrapped filet mignon? Well, “Awesomesauce” over a steak is even better! And, finally, you could definitely pour it over a salad. Warning: if you try this, you may not notice anything else in the salad – that could be a good thing or a bad thing. Reblogged this on An article a day keeps the boredom away. This is amazing! No, wait, it’s awesome! Ok, even more… It’s “Awesomesauce”!! Yes!! How did we do for the day? Hope it was a hit!! 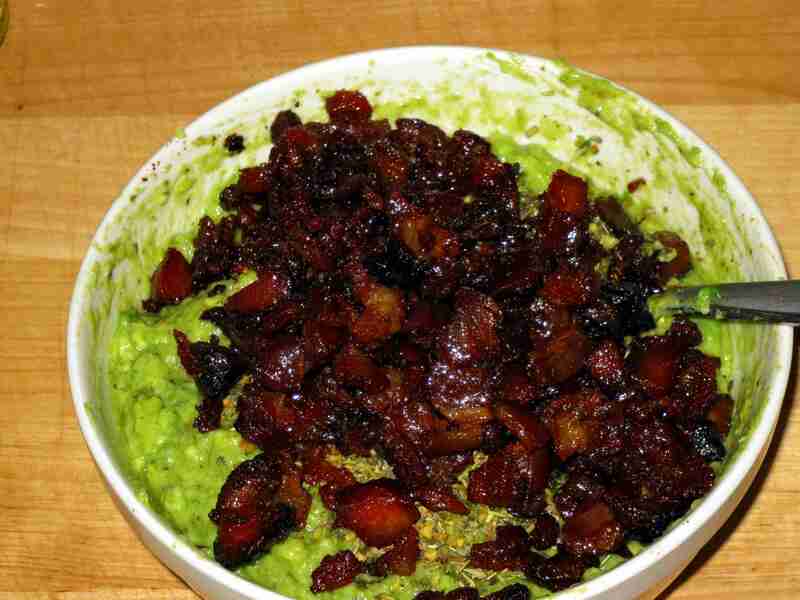 My latest Guest Post – and it’s an absolute work of art (if I do say so myself…) – check out Bacon Guac “Awesomesauce” on one of my favorite blogs to read: 365daysofbacon.wordpress.com! 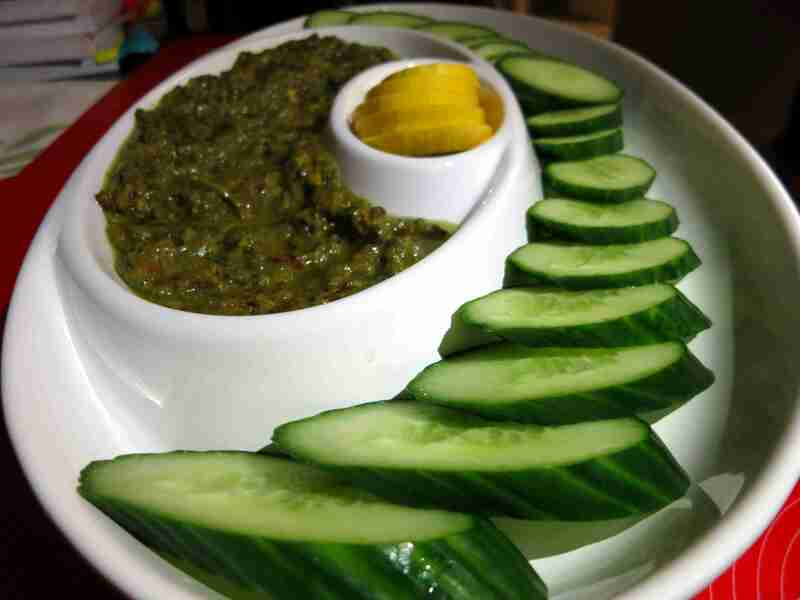 I will be making this ASAP-sounds like heaven in your mouth! Thanks for sharing.